BE REFRESHED WITH GOD #2 REACH YOUR FRIENDS THRU PRAYER? "Prayer is the opening of the heart to God as to a friend", says Ellen G. White in her book Steps to Christ. Due to our work and different circumstances in life, we cannot be with people all the time. Neither can we be with our loved ones when they need our presence. Often too, we never have the luxury of time to be with our friends physically all the time. And these are realities and facts in life that we all need to realize. However, there is a way of reaching them often and even everyday. There is a way of connecting to to our loved ones and friends despite the distance that we have between them. That way is, through the power of prayer. 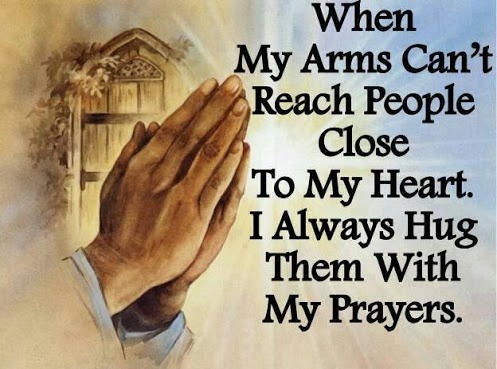 Prayer is the best way to reach our loved ones and friends who are far from us. With our prayers we can connect with them mentally. Through prayers we can connect them to God too as we take their names to the Lord. Do you want to connect with your loved ones and friends really? Then pray for them anytime and all the time. Mention their names to God. Your prayers will be your bridge between you and your friends or loved ones. When you pray for them today, then you have reached them. 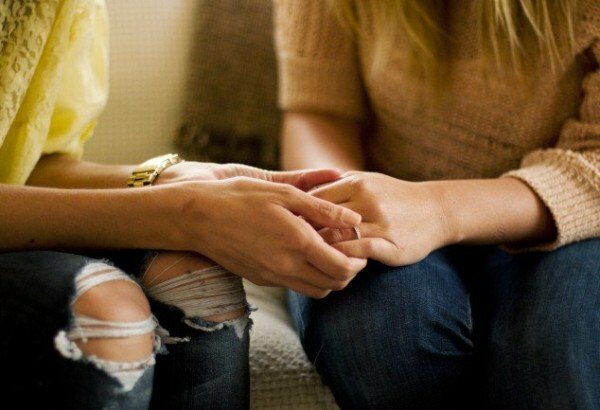 Remember, when you pray for your friends, you are also reaching and connecting yourself to God.